We design the Bluetooth Headset and the Motorcycle Two Way Radio products for motorcyclists to resolve the communication problem. For the long distance communication you can use our Motorcycle Two Way Radio product. In addition to the Two Way Radio function, it also support the AUX-In audio integration function. 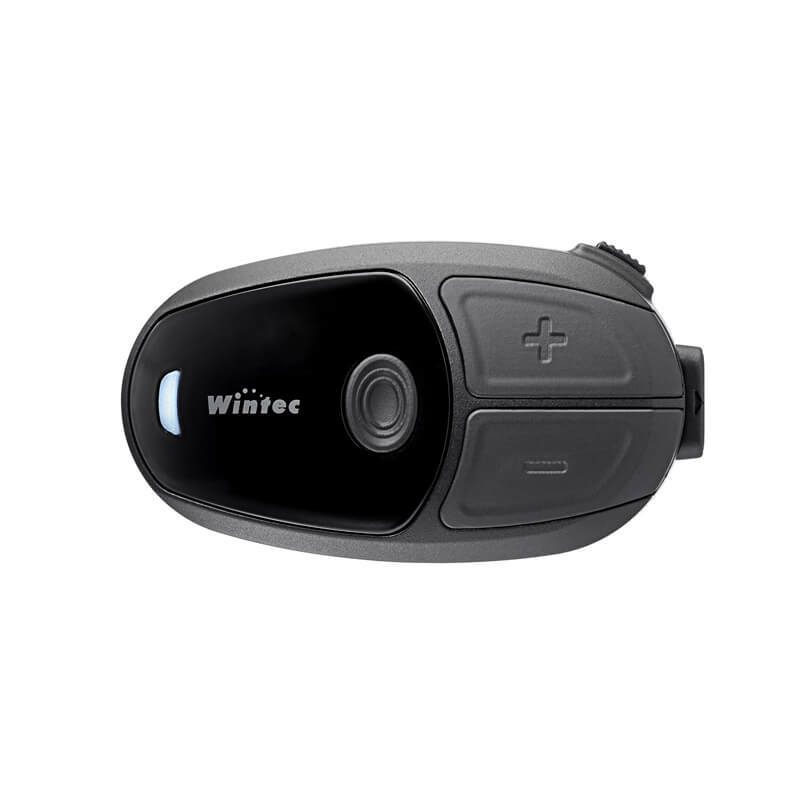 For the rider and passenger intercom problem you can use our Bluetooth headset product . It includes the voices mixer function to resolve all voices (intercom/phone music/navigator…) priority problems. Dual band design covering 136 ~ 175 and 400 ~ 520MHz Max.10W RF output power. Integrate Rider and Passenger intercom. AUX-in supported such as radar speed detector, GPS and MP3. 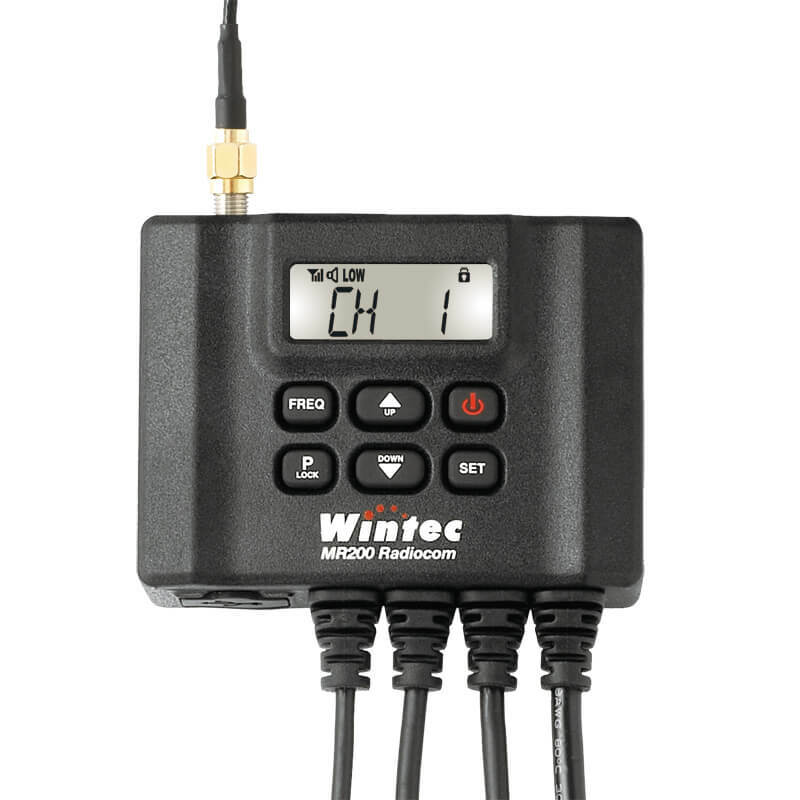 Full function wireless support Include radio communications, intercom external audio input (such as GPS navigation, radar detection…). High strength wind noise-cancelling microphone. Operating Bands: Band 1 / Band 3 / Band 5 / Band 8 / Band 20 / Band 28.